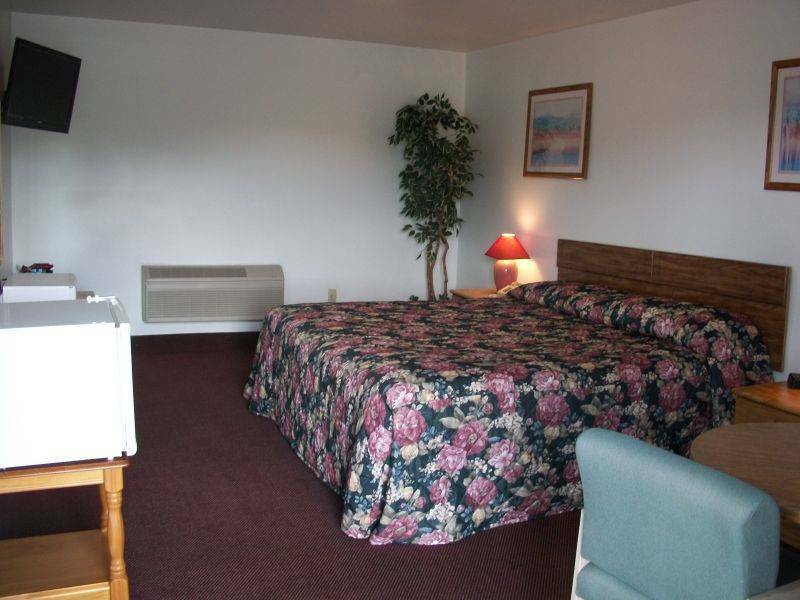 The Red Carpet Inn is located between New York's Catskill Mountains and Adirondack Mountains. 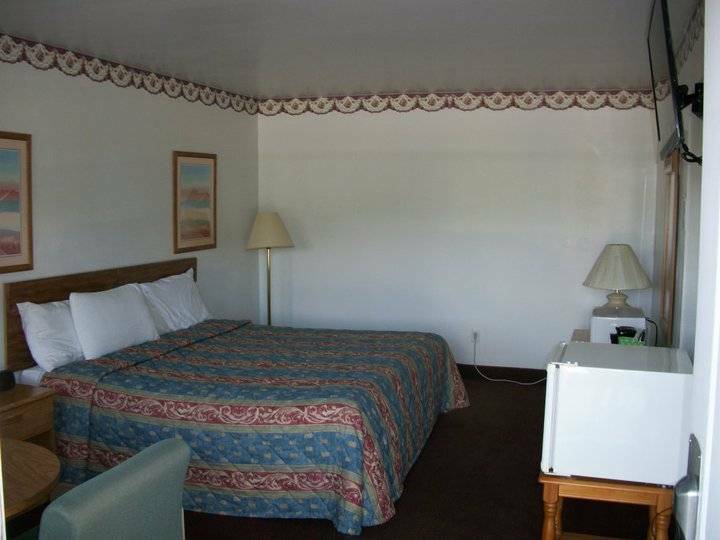 This newly renovated motel features 28 well-appointed guest rooms, each equipped with cable television, microwaves and minifridge. We are proud to offer a 100% non-smoking facility. 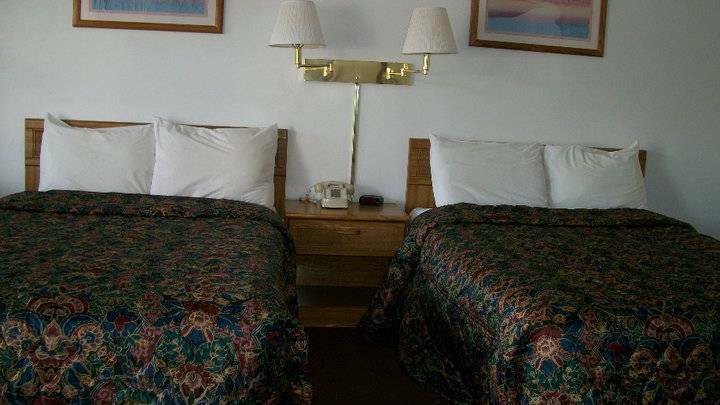 Guests of the Red Carpet Inn will find a variety of outdoor activities nearby including hiking, fishing, golf, tennis and snow skiing at Scotch Valley and Deer Run Ski Resorts. Explore the Howe Caverns or visit the Iroquois Indian Museum and the Grist Mill Museum, just 10 minutes away. Business travelers will appreciate the hotel's close proximity to the Blenheim- Gilboa Power Plant, Kintz Plastics and New York Power Authority. Other nearby attractions include the State University of New York at Cobleskill, Mineskill State Park, the National Soccer Hall of Fame and the National Baseball Hall of Fame. 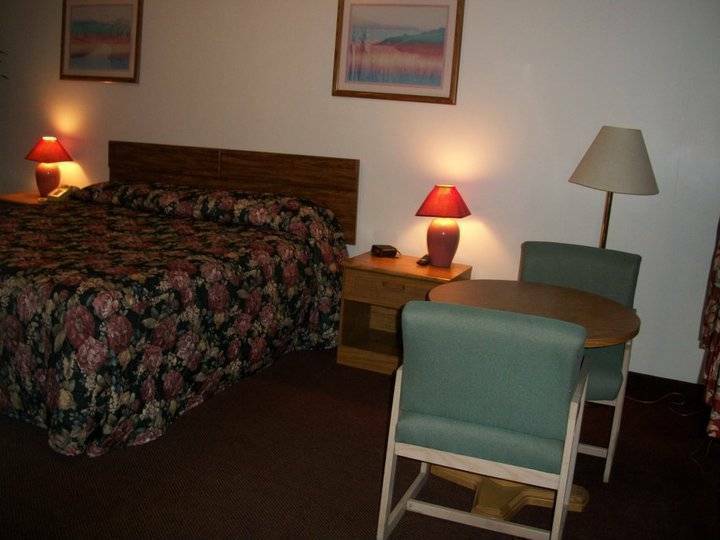 Guests of the Red Carpet Inn will find a variety of outdoor activities nearby including hiking, fishing, golf, tennis and snow skiing at Scotch Valley and Deer Run Ski Resorts. Explore the Howe Caverns or visit the Iroquois Indian Museum and the Grist Mill Museum, just 10 minutes away. Business travelers will appreciate the hotel's close proximity to the Blenheim- Gilboa Power Plant, Kintz Plastics and New York Power Authority. Other nearby attractions include the State University of New York at Cobleskill, Mineskill State Park, the National Soccer Hall of Fame and the National Baseball Hall of Fame. 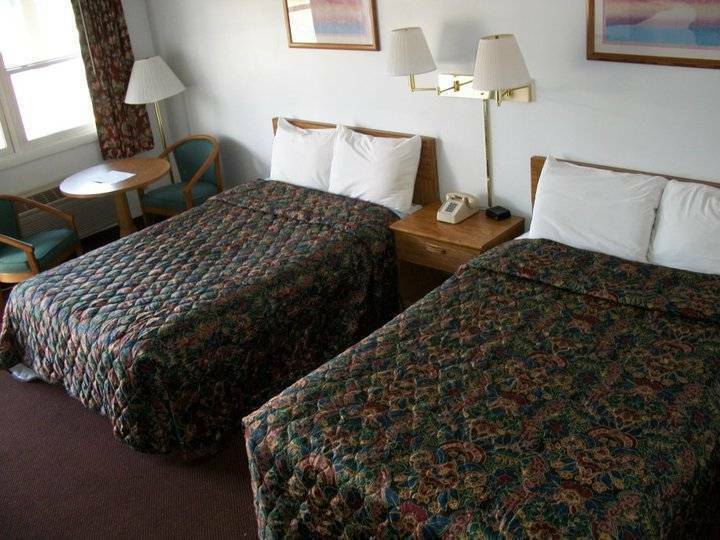 Cancel 24 hours prior to arrival to avoid penalty of one night room charge plus taxes.